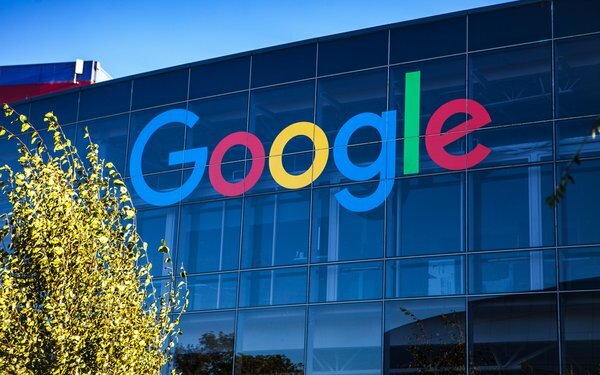 A Google pay-per-click advertiser is asking a federal appellate court to revive a lawsuit accusing the company of misrepresenting the effectiveness of its click fraud detection system. "Had AdWords users realized they were paying for as service with more invalid interactions -- or fewer 'real human' interactions -- than Google represented, they almost certainly would have insisted on paying less or may have used an entirely different advertising platform," business owner Gurminder Singh argues in papers filed this week with the 9th Circuit Court of Appeals. Singh is asking that court to reverse U.S. District Court Judge Beth Labson Freeman's decision to dismiss the case. The battle dates to 2016, when Singh sued Google over alleged click fraud on its display network -- including Blogger, YouTube and other sites that show pay-per-click ads. Singh said that starting in 2016, he noticed "anomalous click patterns" that were indicative of fraud. He later amended his complaint to include allegations that he engaged an outside firm to analyze data and determine whether he was billed for invalid clicks, including clicks by bots. Singh said the firm found at least 50 "seemingly fraudulent" clicks, but couldn't determine whether he was charged for them, according to the court papers. Freeman dismissed the suit, ruling that Singh couldn't show he had been injured by the alleged click fraud. He is now arguing to the 9th Circuit that he should have been allowed to proceed with claims that Google's representations induced him to use the service. "Google's representations assured potential users -- like Singh -- that the use of AdWords would guarantee that the 'vast majority' of online interactions with AdWords ads would be valid," he argues. "As an advertiser, Singh certainly cared about the money he would spend on advertising but was induced to use AdWords on the basis that it would generate the highest rate of 'real human' interactions." Google is expected to respond to Singh's argument by the end of next month.